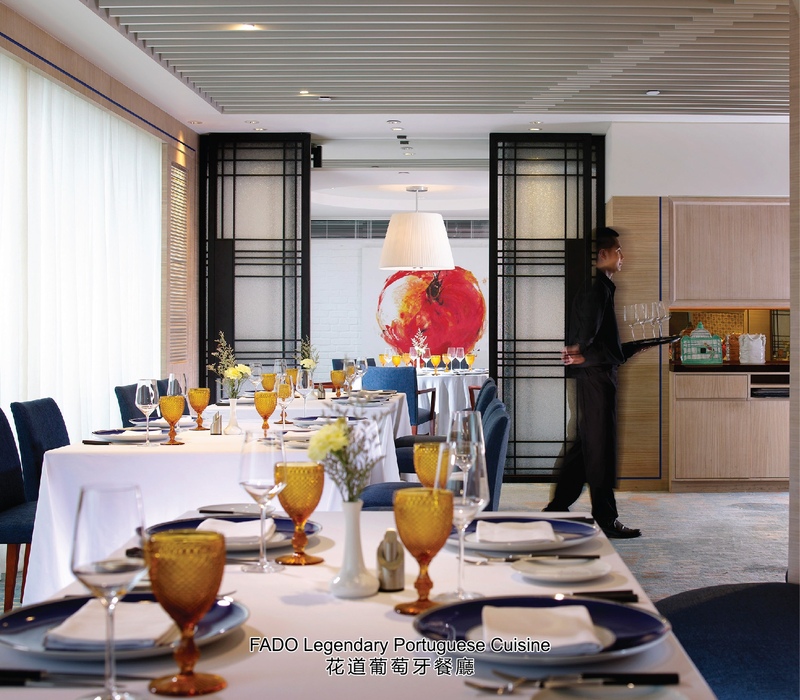 【Macau, Jan 29, 2018】Celebrate the Day of Love with a dreamy dinner crafted with love and passion at the legendary Portuguese restaurant FADO! Under the baton of Executive Chef Luís Américo, the restaurant will turn into a romantic stage featuring an elegant, delicious 4-Course Valentine’s Day Wine Pairing Menu during 10 to 14 February 2018. With love in the air, FADO’s Valentine’s Day Wine Pairing Menu will help you set the mood, fan the flame with an evening of fine dining at the candlelit environment. Unveil the curtain of the night with a “Dream”, which is the title of the appetizer Zucchini Carpaccio with Salmon Tartare, Mango and Strawberries, to refresh your all senses. Ignite the “Love” of the lovebirds by tantalizing the taste buds with Baked Sea Bass with Fresh Clams, Coriander, Sautéed Shrimp and Oven Roasted Tomatoes. Express the “Passion” to each other with the delectable Grilled Tenderloin with Pumpkin Gnocchi and Green Pea Mousse. Elevate the romantic “Dream with Love and Passion” with Passion Fruit Parfait with Fresh Fruits and Chocolate Textures. Then surprise your sweetie with the complimentary hand-crafted Portuguese Heart-shaped Cookies made according to traditional Portuguese recipe to put a perfect end to this epic dinner. This prix-fixe menu features the freshest local and imported premium ingredients blended with authentic Portuguese flavours. Each course is paired with carefully selected premium wine. 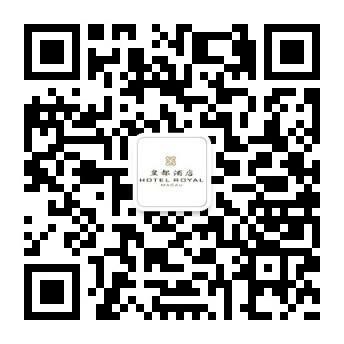 Couples will be serenaded with enchanting live music on 14 February from 7:30pm. Private dining rooms are available.